Throughout the course of history, women have played very important roles. 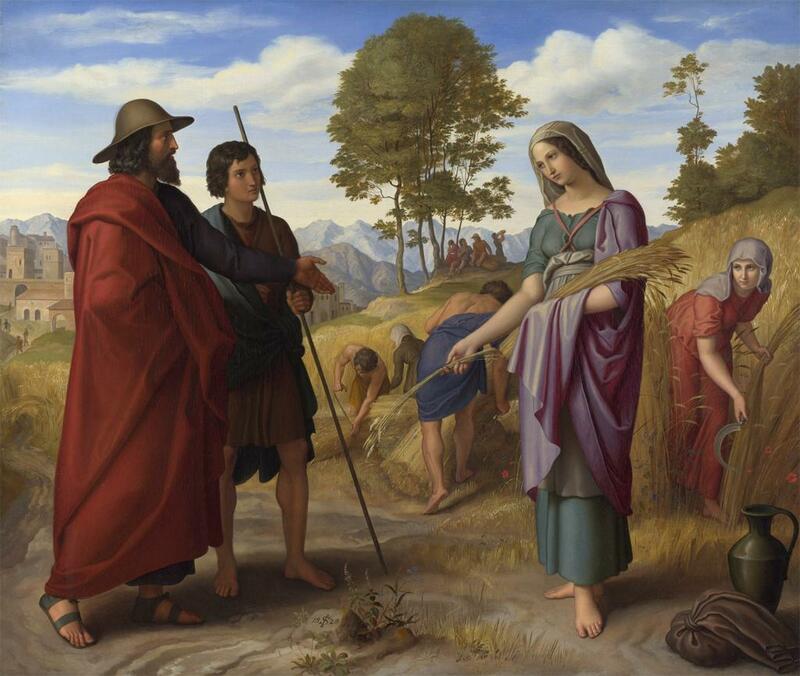 The role of women in the Bible is particularly interesting. With the example of Ruth and Esther, this website aims to analyze the roles of women in theology in both a historical context and with modern feminist ideas and interpretations. There are many interesting sources that show how women were treated in early history; Most notably through the stories of Ruth and Esther. The way in whcih women are treated and perceived in the modern era of theology has changed drastically since the days of Esther and Ruth. This idea is supported by many modern sources.